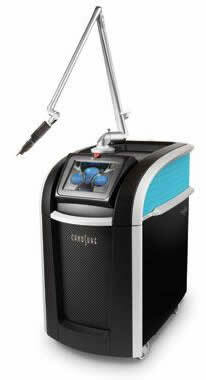 PicoSure is the latest advancement in tattoo removal services. Advanced Dermatology & Skin Care Centre has locations along the Gulf Coast including Mobile, Daphne, Bay Minette, Niceville, Miramar Beach/Destin and Panama City to help serve you. 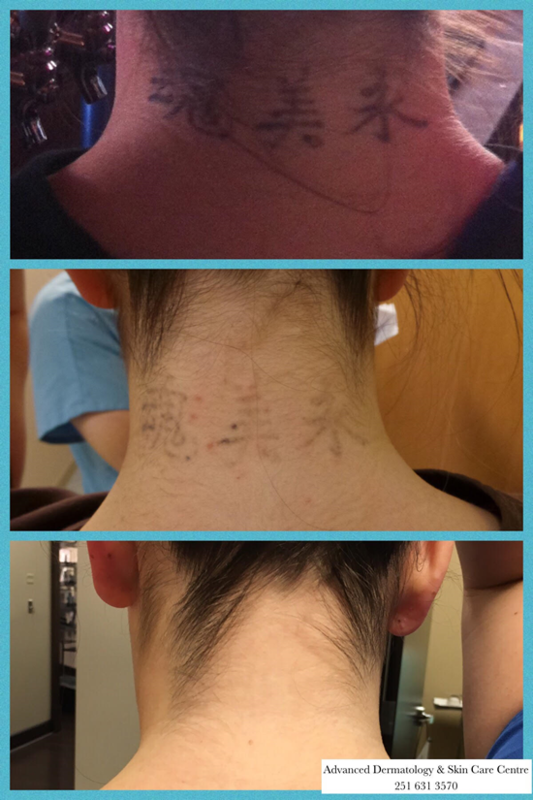 In addition to tattoo removal, PicoSure is approved for the treatment of benign pigmented lesions. 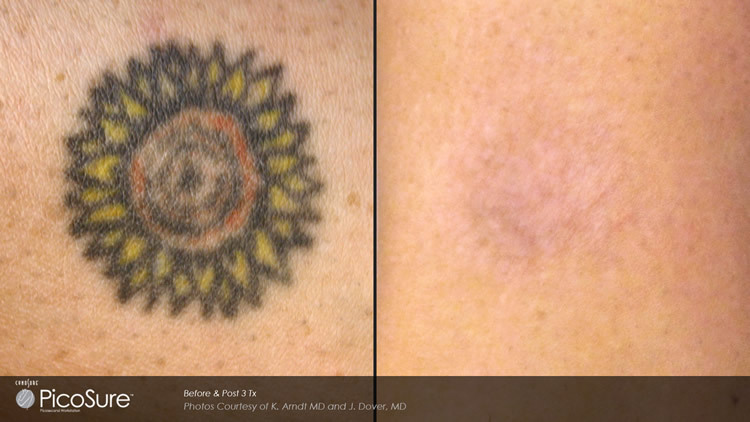 These lesions are a result of the cells in the skin producing too much melanin in a localized region, often as a result of sun exposure or aging. If you are scheduled for IPL, CO2, Excel V or Picosure ensure that you avoid sun exposure a minimum of 4 weeks prior and 4 weeks following your procedure. Also, please ensure that this information is posted with the tab for each of the afore mentioned procedures.